The Dora Kennedy French Immersion school (formerly named Robert Goddard French Immersion) is the second oldest language immersion school in the nation. 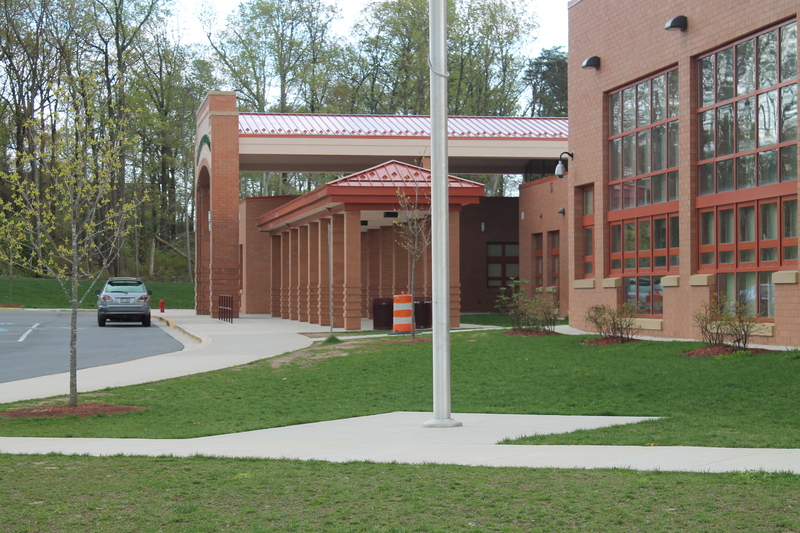 PGCPS has several other language immersion and dual language programs, including three new Spanish language programs. Judy Centers provide support services and education for children from birth to kindergarten, and their families, who reside in specific Title 1 districts. Pioneered by Judith P. Hoyer, the Judy Center model originated here in Prince George’s County and is now found in 25 locations throughout Maryland. We have three Judy Centers in Prince George’s County, the Judy Hoyer Family Learning Center (the original Judy Center) and two others at Cool Spring Elementary and Carmody Hills Elementary. This is a wonderful yearly event that brings fathers, stepfathers, grandfathers, and other male role models into the schools for guest speakers, refreshments, and other activities. Read the Washington Post article. Nineteen schools earned certified Maryland Green School status this year, bringing the total number of Green Schools in the system to 37. Read more here. The Owens Science Center hosts field trips and promotes hands-on science education. It is home to the largest dome planetarium in the state of Maryland. Boxing Champion Sugar Ray Leonard attended Parkdale High School. Sergey Brin, co-founder of Google, attended Eleanor Roosevelt High School. Muppeteer Jim Henson attended Northwestern High School. Television personality Kathie Lee Gifford attended Bowie High School. What else should we add to the list? Tell us in the comments section. You’re right, Sarah, and I probably should not have lumped all educators together into one bullet point! Special educators do amazing work. The Creative Visual and Performing Arts Program (CVPA) at Suitland High. The students perform and the staff is phenomenal. The students are prepared to migrate on to the best colleges in the country. Madame Salldana, Ma. Wilson, Mr. Burroughs and Ms. Hong. I coulld go on..
I’ve heard great things about that program, and I got a chance to watch a short performance when the Board of Education held their meeting there in March. It was great! County Executives Wayne K, Curry, Winfield M. Kelly and MD Secretary of State John P. McDonough graduated from Bladensburg High School. Language Immersion schools also have a great impact on learning in PGCPS. PGCPS seniors earned an astronomical amount of scholarship money this past school year. PGCPS is in the top 3 school systems in Maryland with the number of Nationally Board Certified educators. Thank you for those points!